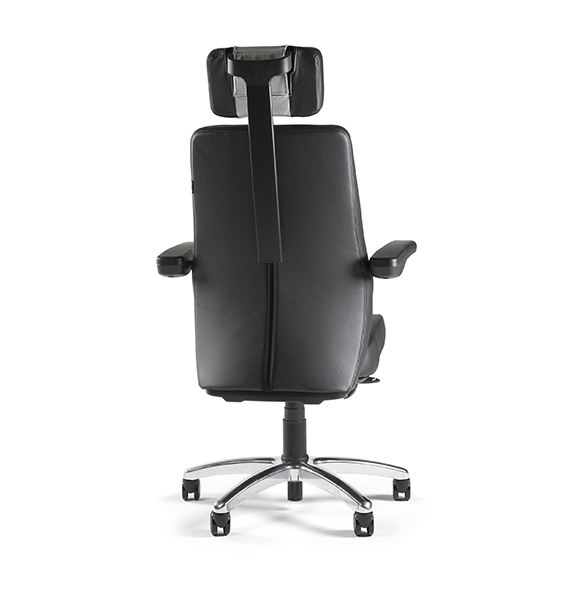 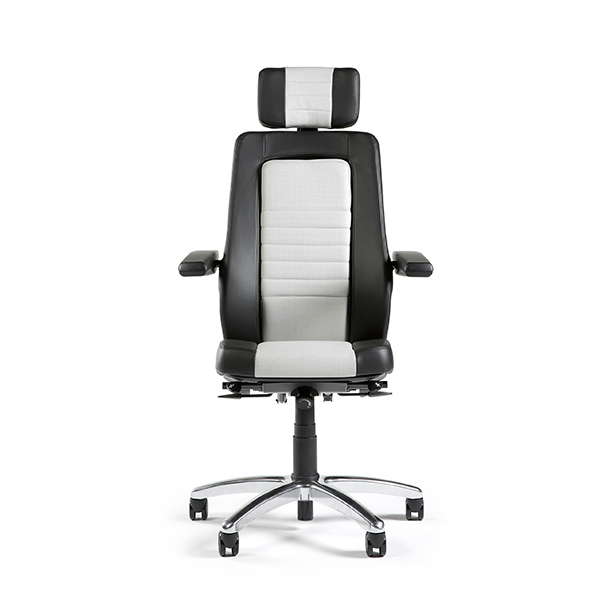 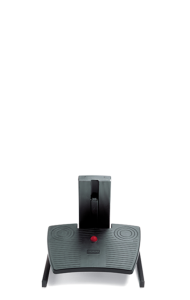 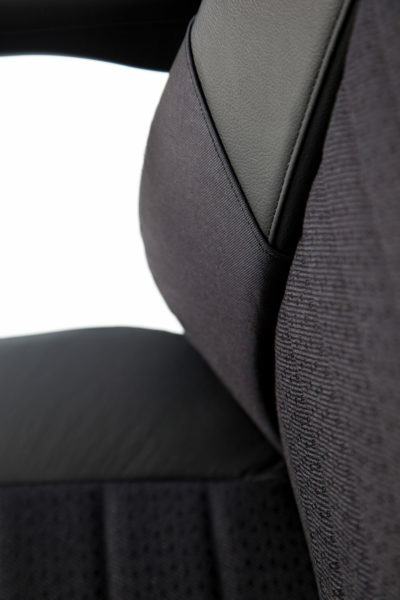 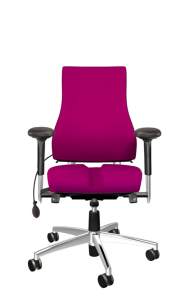 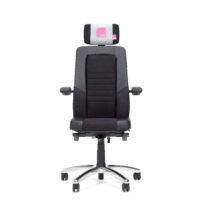 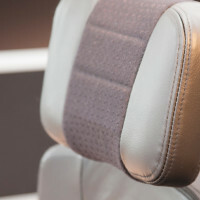 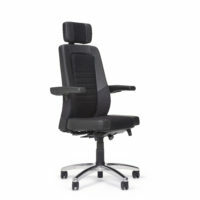 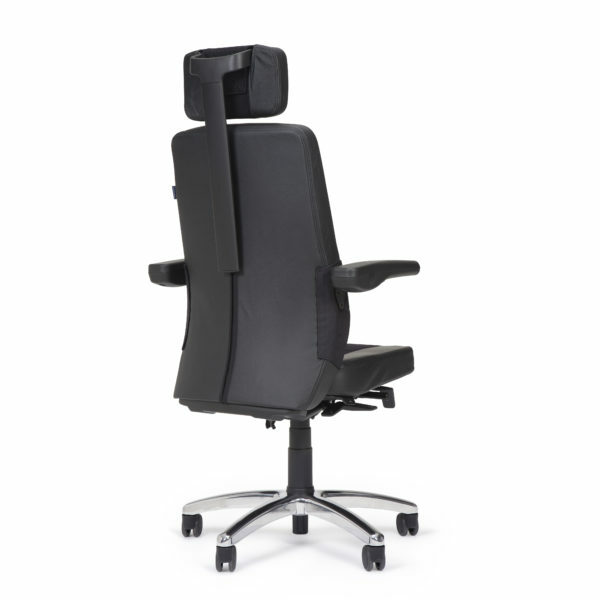 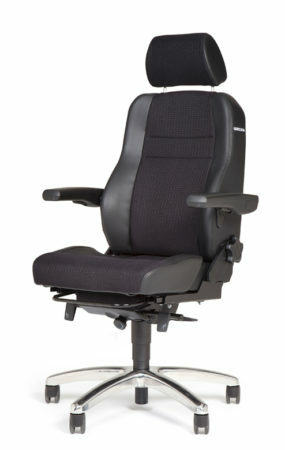 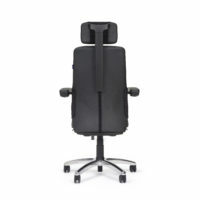 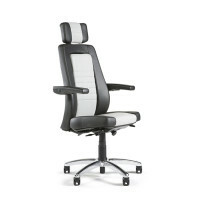 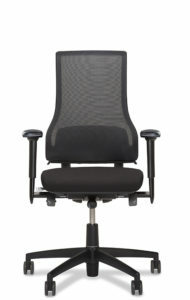 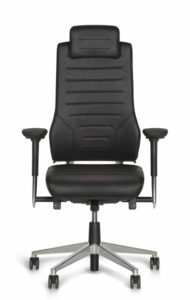 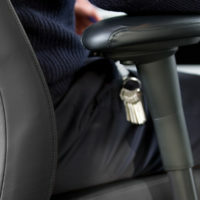 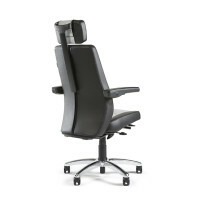 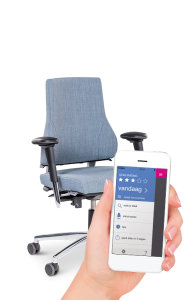 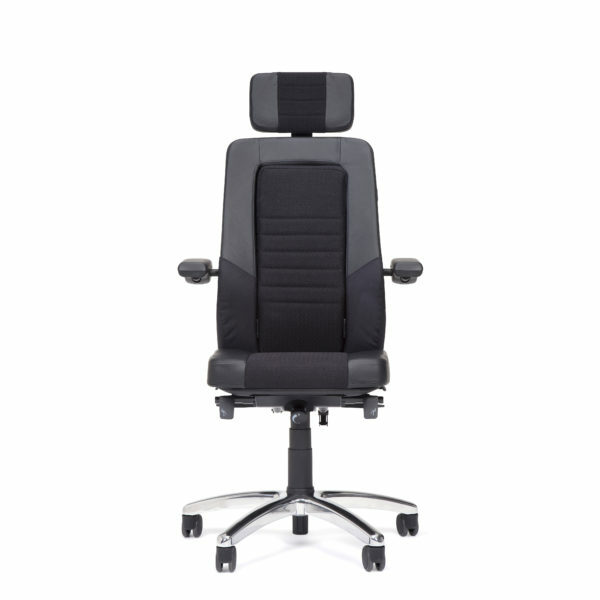 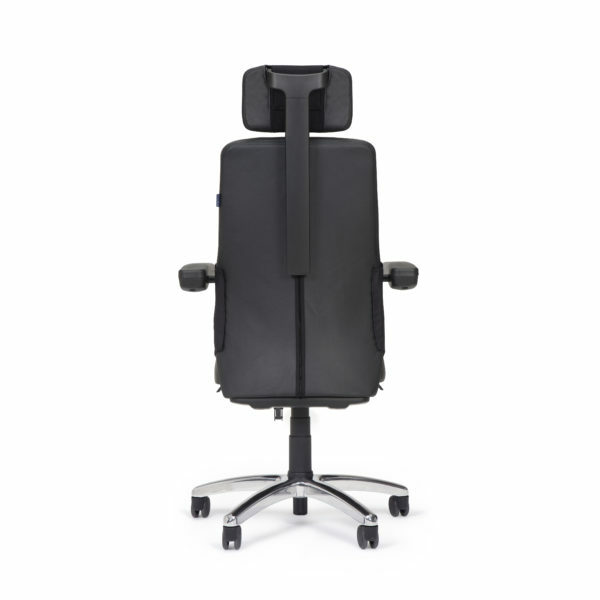 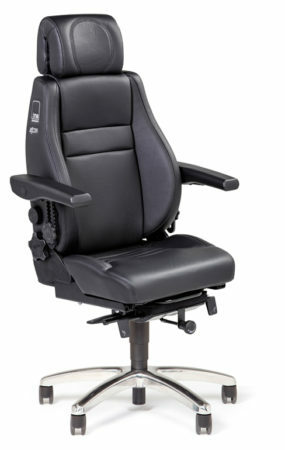 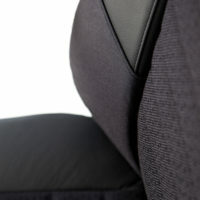 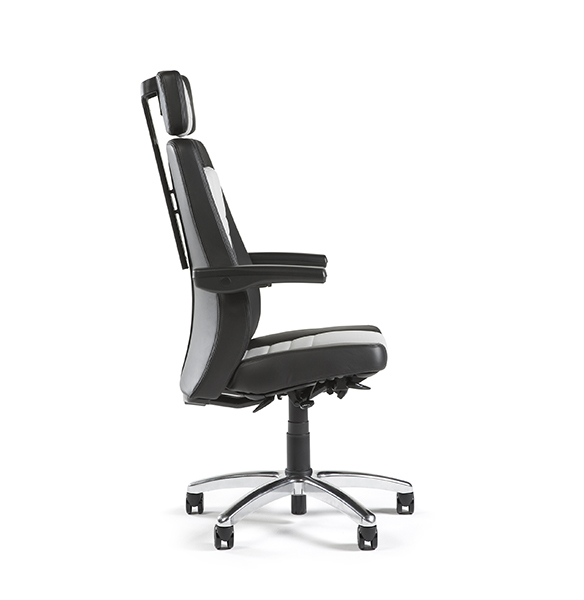 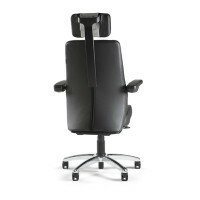 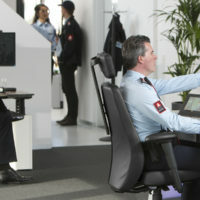 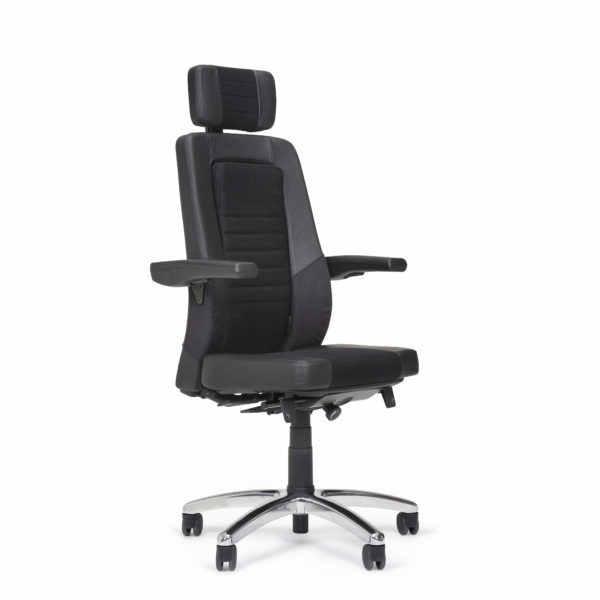 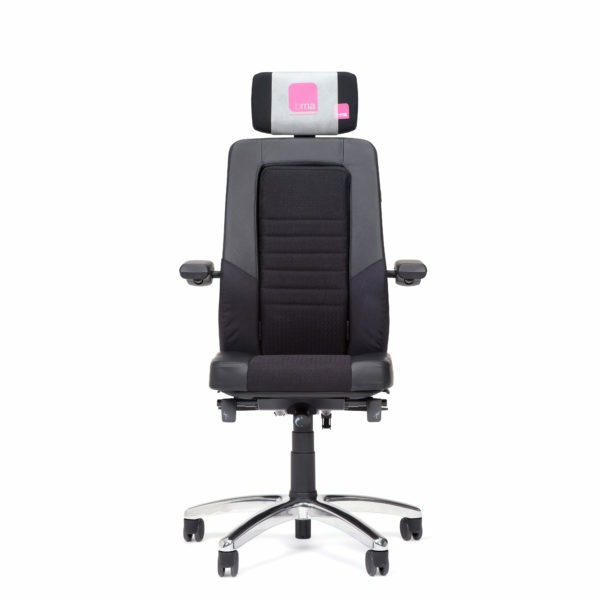 Axia Focus 24/7 - BMA Ergonomics. 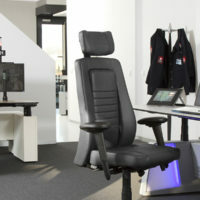 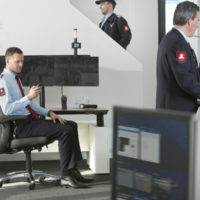 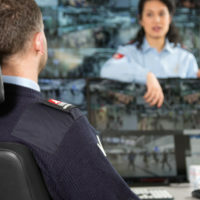 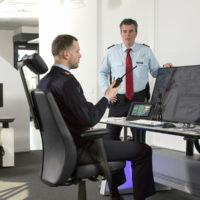 A 24/7 chair for a combination of VDU work and observation/monitoring. 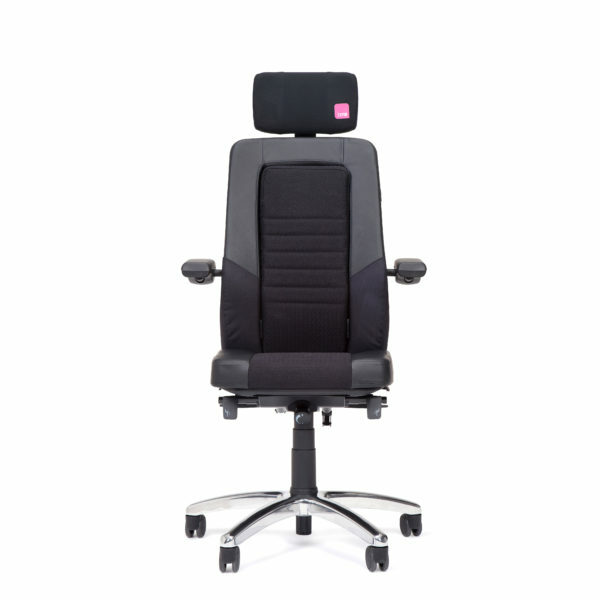 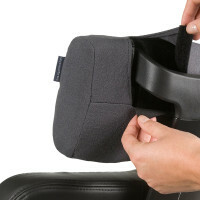 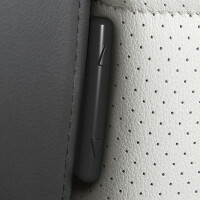 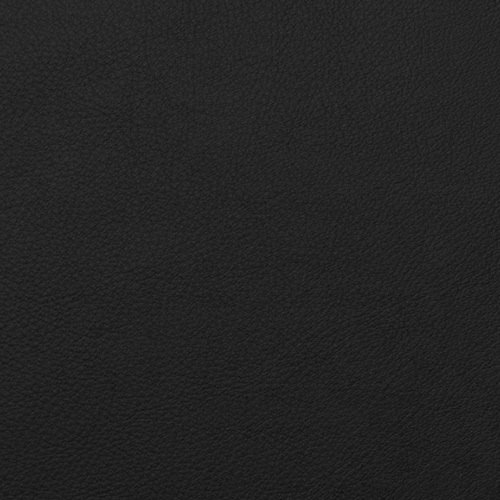 The backrest fits automatically to every user. 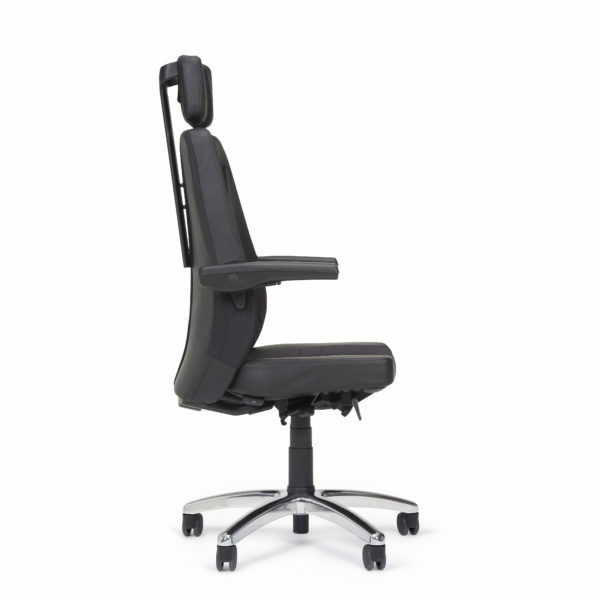 A chair that stands up well to rough use thanks to its heavy-duty and sturdy mechanism. 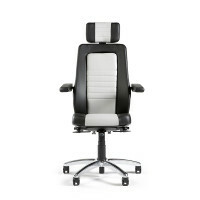 Can be fitted with many optional extras. 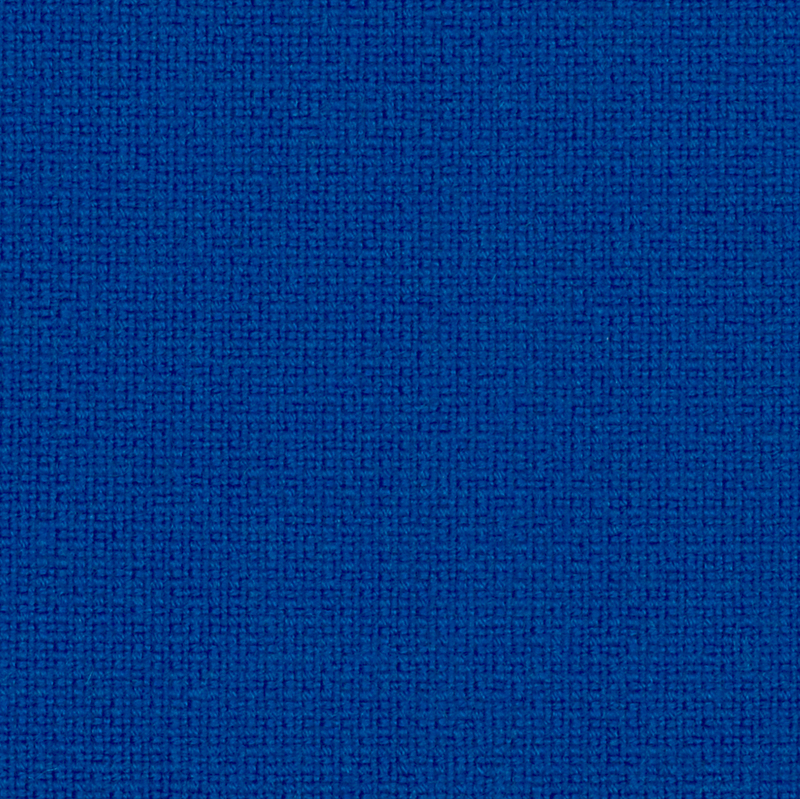 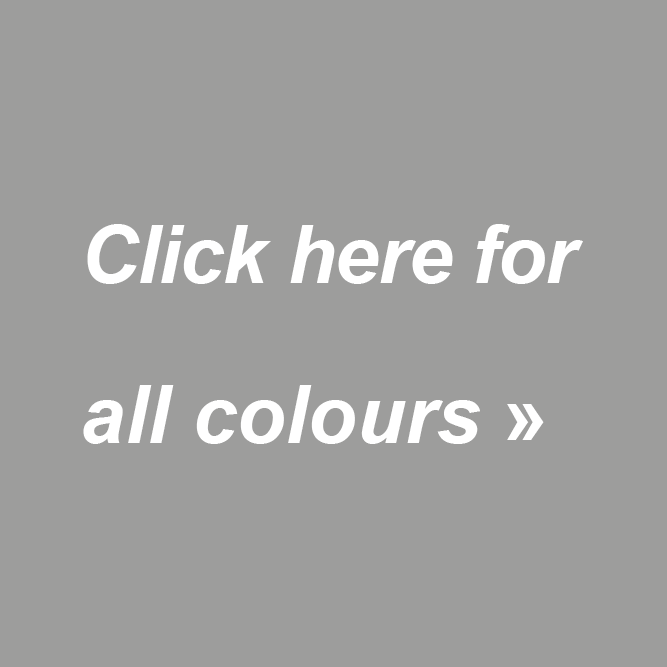 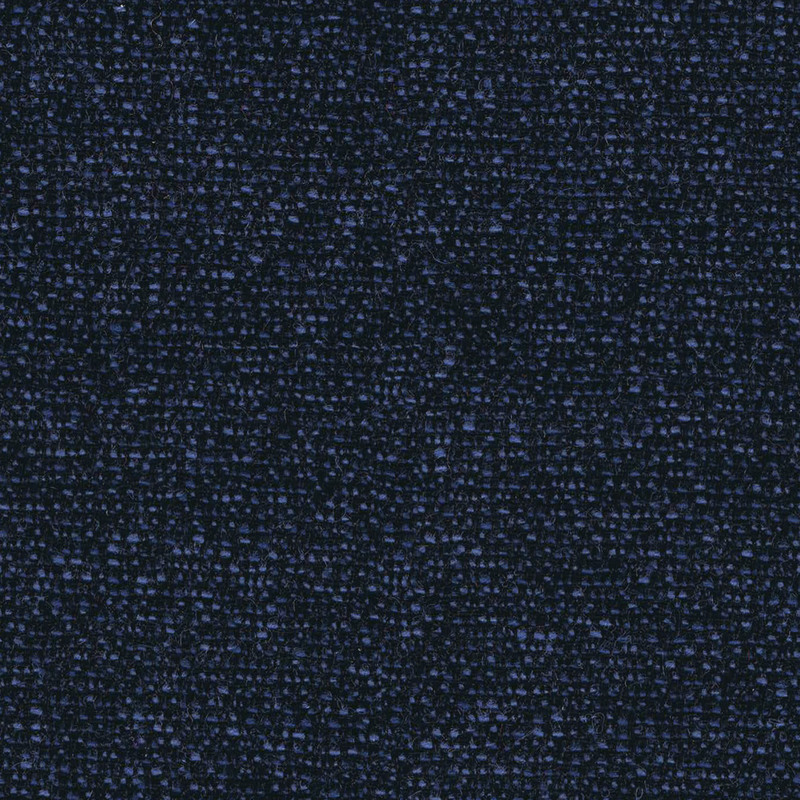 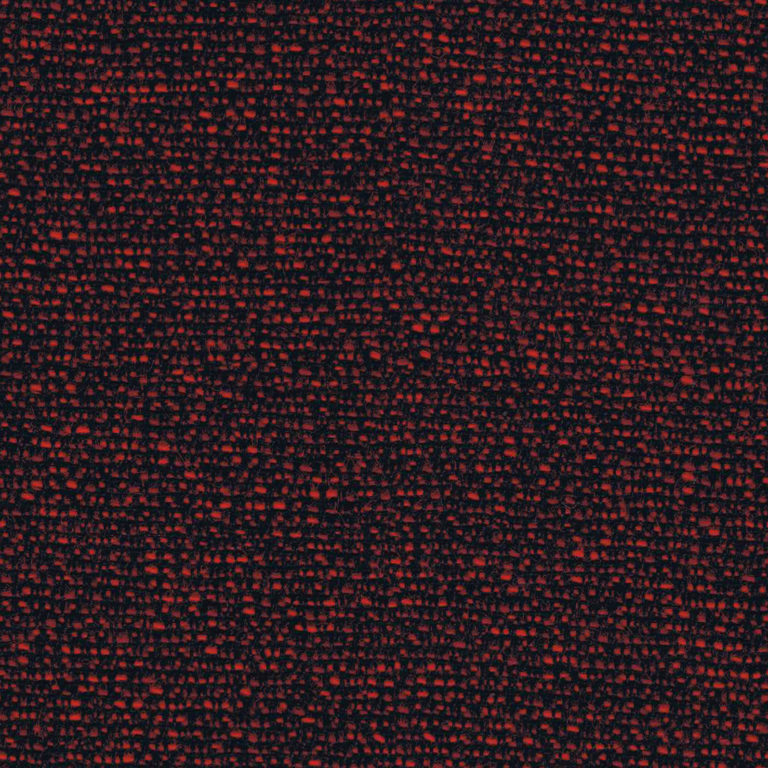 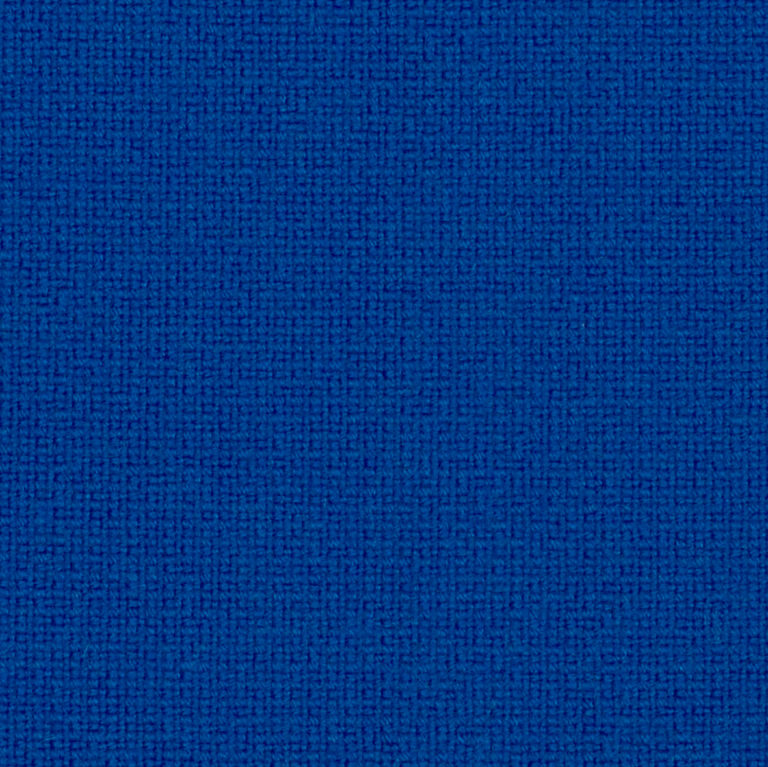 On this page you will find an overview of the BMA 24/7 fabrics collection (colours on screen or in print might differ from reality). 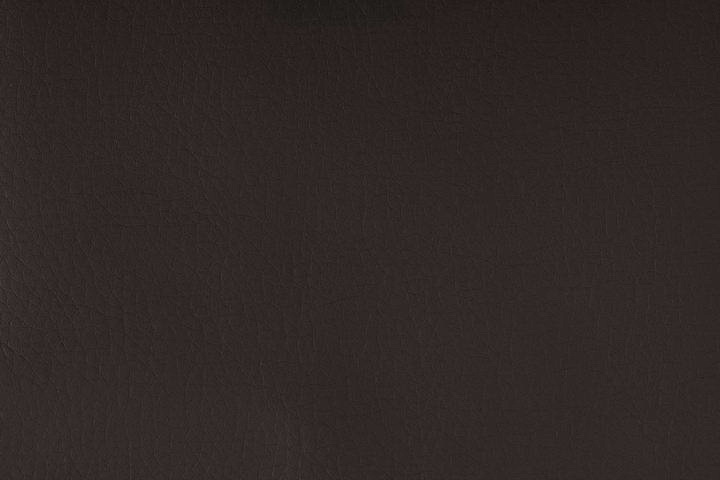 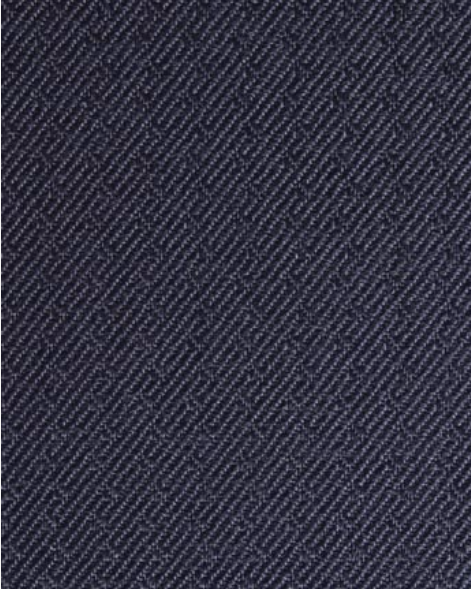 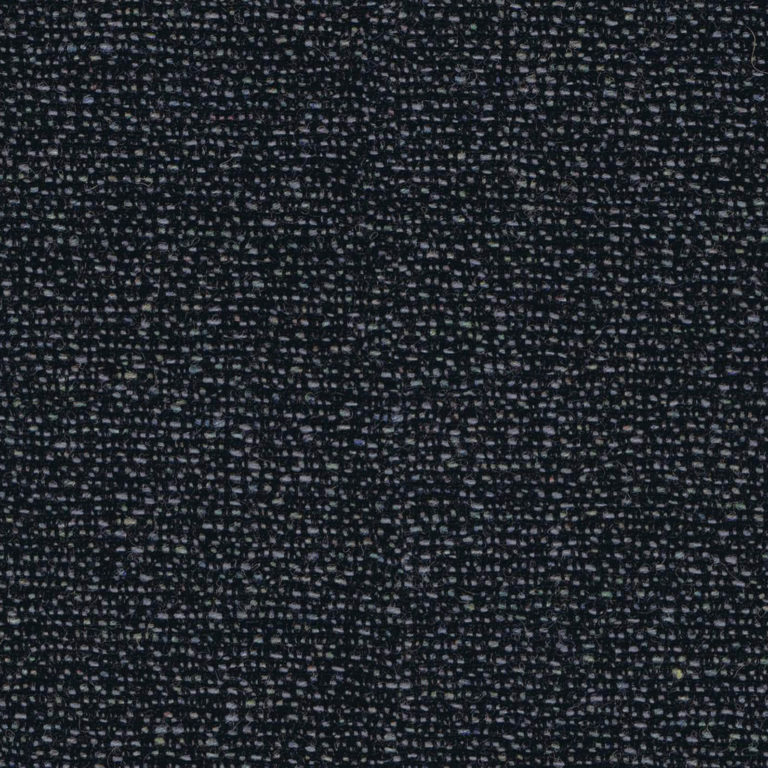 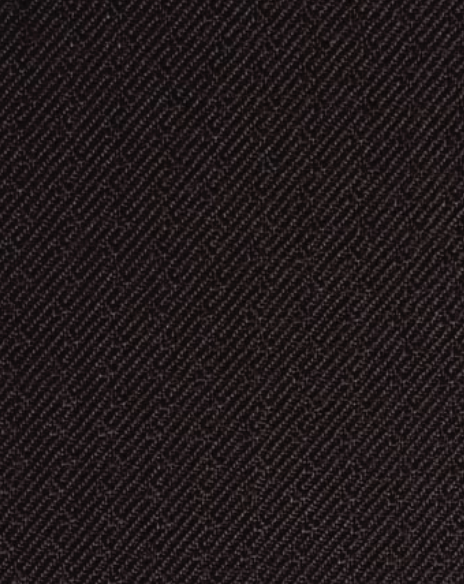 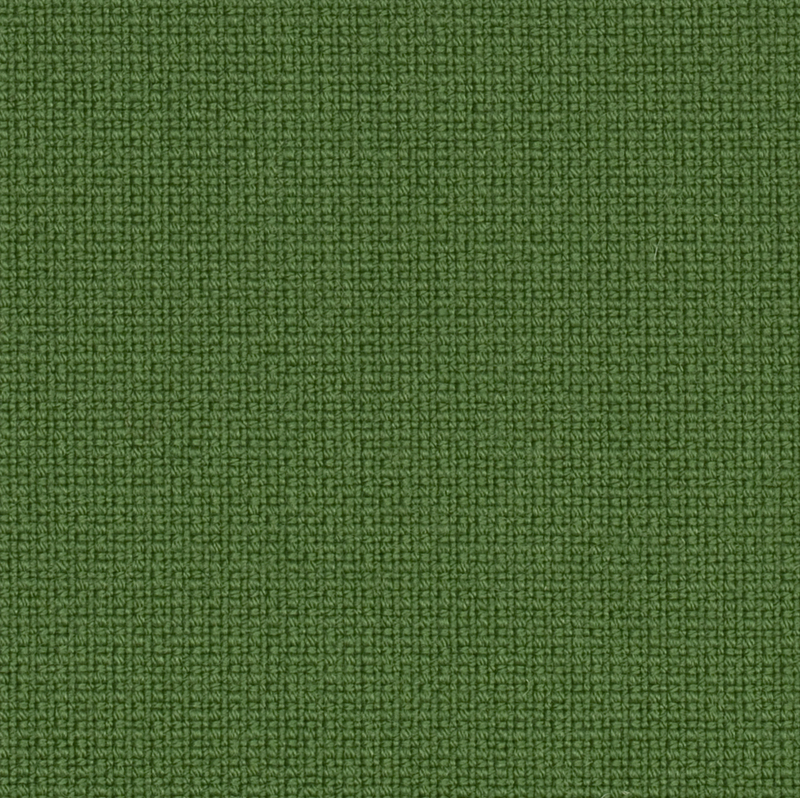 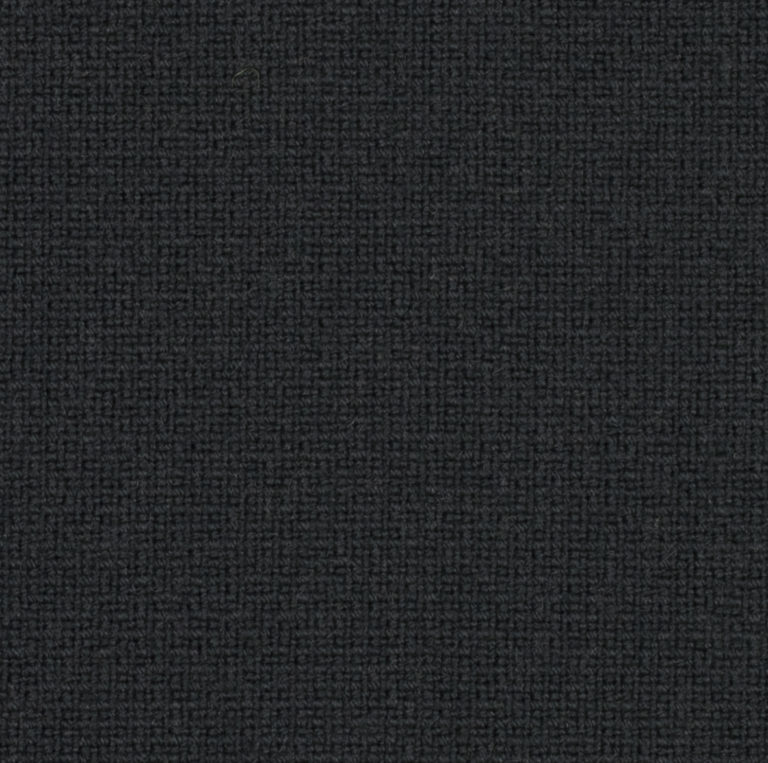 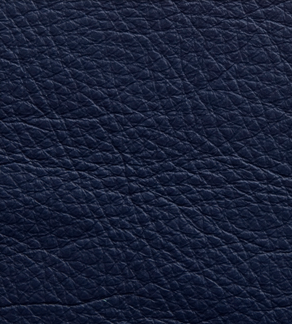 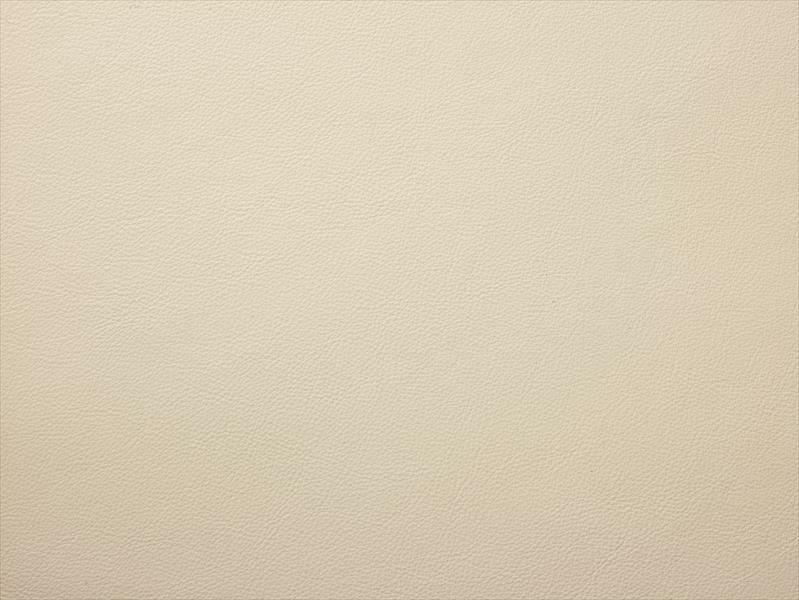 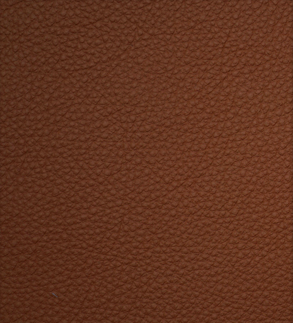 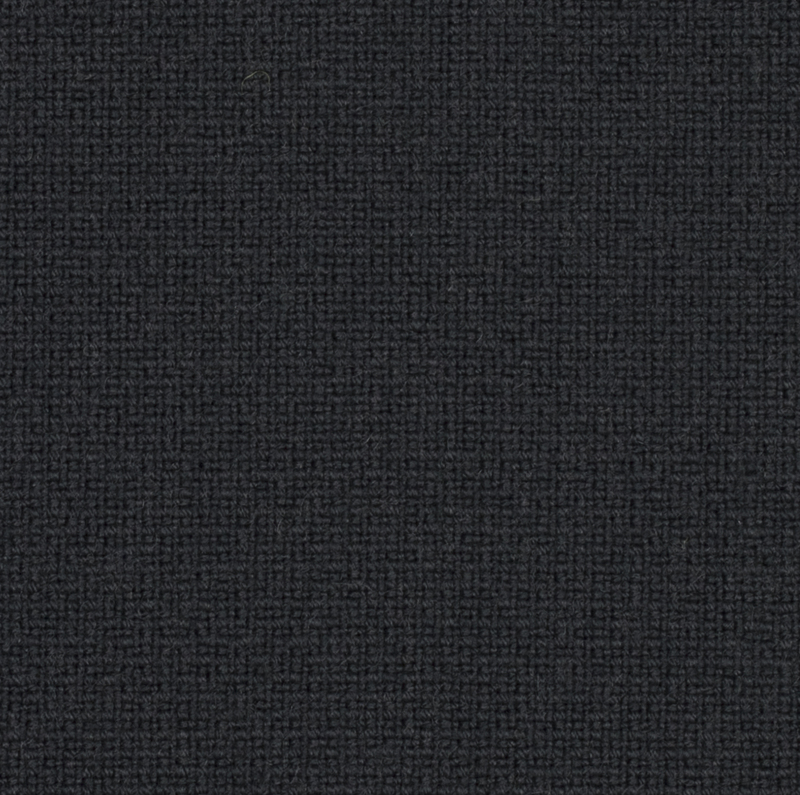 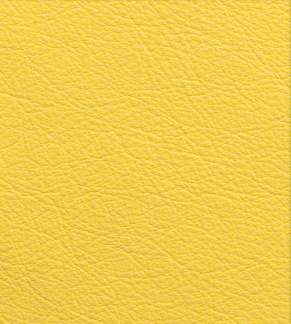 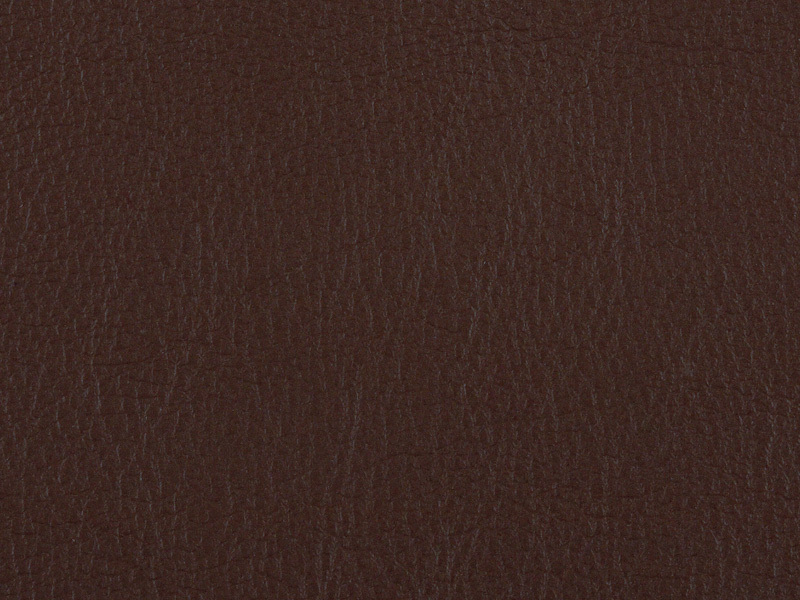 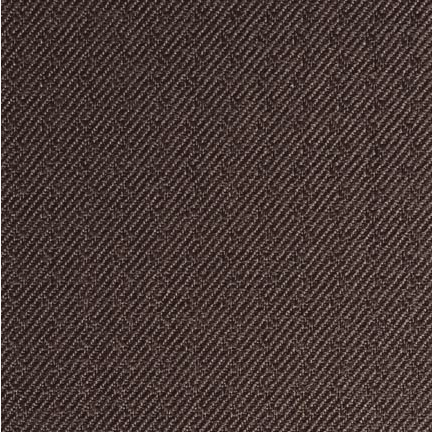 These fabrics are tested and approved according to our quality standards. 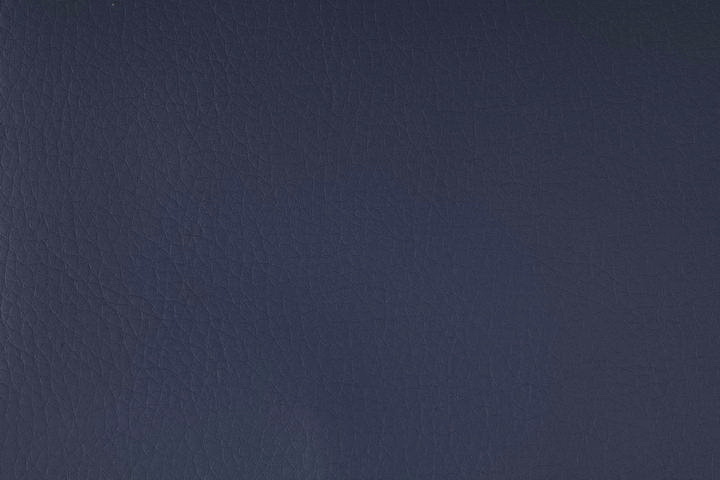 The delivery delay (excl. 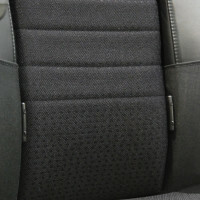 transportation time) is ± 5 weeks after order week, provided the fabric is on inventory at the supplier. 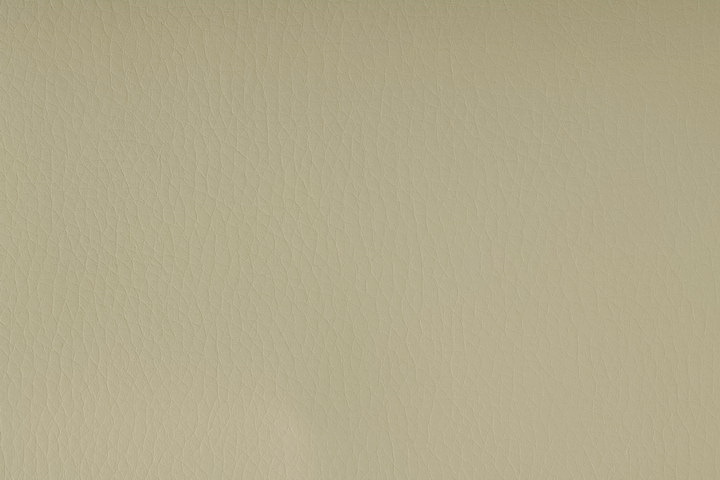 The actual delivery time is on your order confirmation.